I believe everyone has a story, and I'm passionate about telling the stories of others. Why do you want me on your team? I am currently an editor, but I spent years as a public relations professional. When we work together, I will go above and beyond to research your brand and find out what makes you unique. What can I do for you? Currently, I am accepting collaborations, product reviews, and sponsorships. I will only review products that fit with me and my blog. If you would like to do a giveaway, I require one product to keep and one to give away. Want to know more? 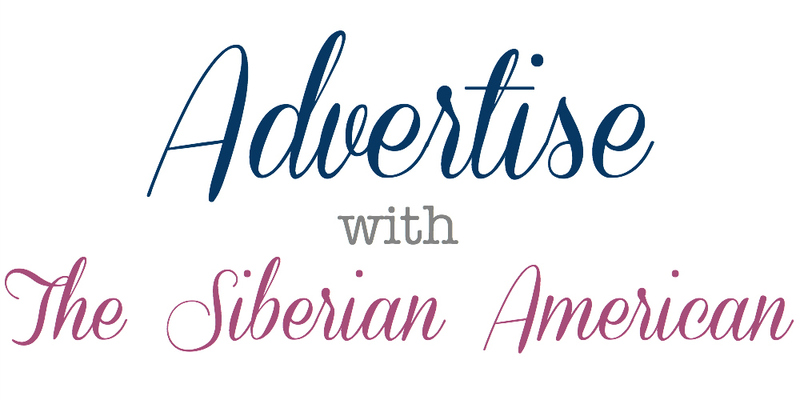 Send me an e-mail (thesiberianamerican@gmail.com), and I will be happy to pass along my media kit. Disclosure: I am part of an affiliate marketing network and will sometimes post referral links. If you click through a link, I may receive a tiny commission based on products purchased. If I receive a product to review, I will only provide my honest opinion and will disclose that I received the product to review.